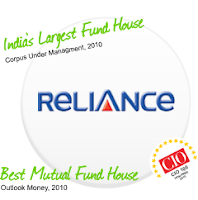 Reliance Mutual Fund has launched a new fund named as Reliance Fixed Horizon Fund – XXI – Series 16, a close ended income scheme with the duration of 368 days from the date of allotment. During the New Fund Offer (NFO) the scheme will offer units at Rs 10 per unit. The new issue will be open for subscription from 1 December and will close on 7 December 2011. 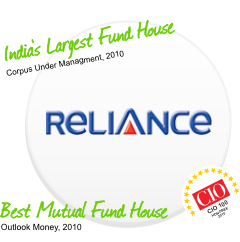 The primary investment objective of the scheme is to generate regular returns and growth of capital by investing in a diversified portfolio of Central, State Government securities and other fixed income/ debt securities maturing on or before the date of maturity of the scheme with the objective of limiting interest rate volatility.